March 25, 2019 Dr. M Telehealth Telehealth, Virtual Exam and Virtual Care. March 14, 2019 Dr. M Telehealth CPT code 99457, Medicare, Physician Fee Schedule, Remote Patient Monitoring. 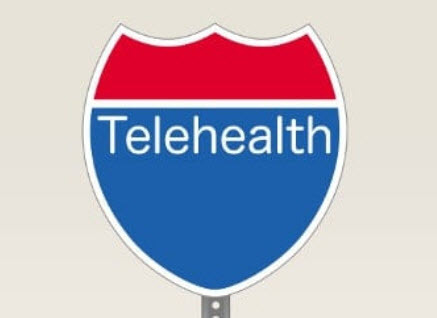 March 11, 2019 Dr. M Telehealth Telehealth, Telemedicine, TytoCare, Virtual Exam and Virtual Care. Dr. M Telehealth Telehealth, Telemedicine, TytoCare, Virtual Exam and Virtual Care.